Check out our great selection of holiday greeting cards for everyone on your list. This entry was posted in _ on November 30, 2012 by lori. 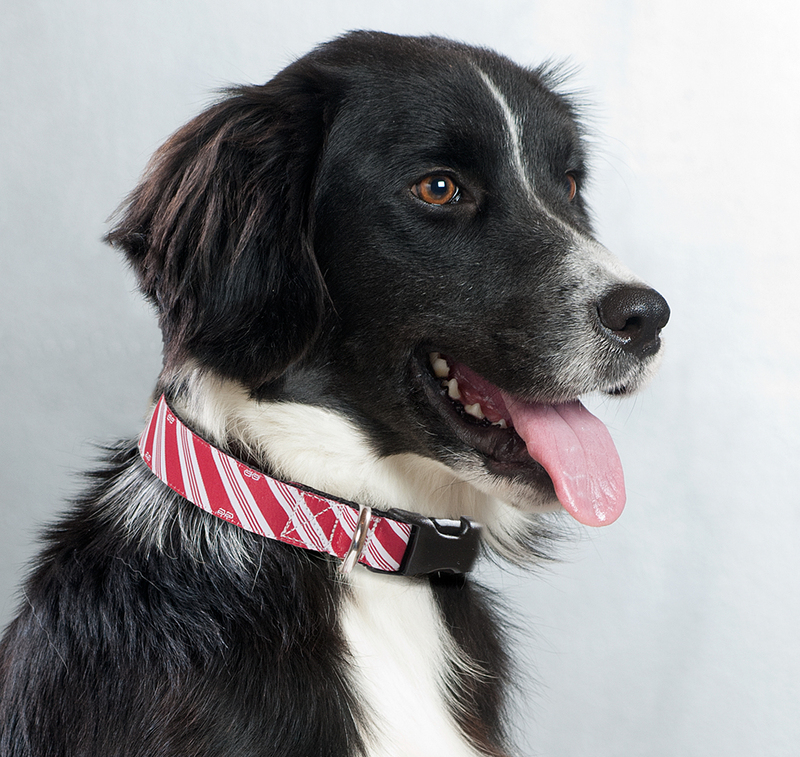 Our adorable Candy Cane Striped Collar just arrived. 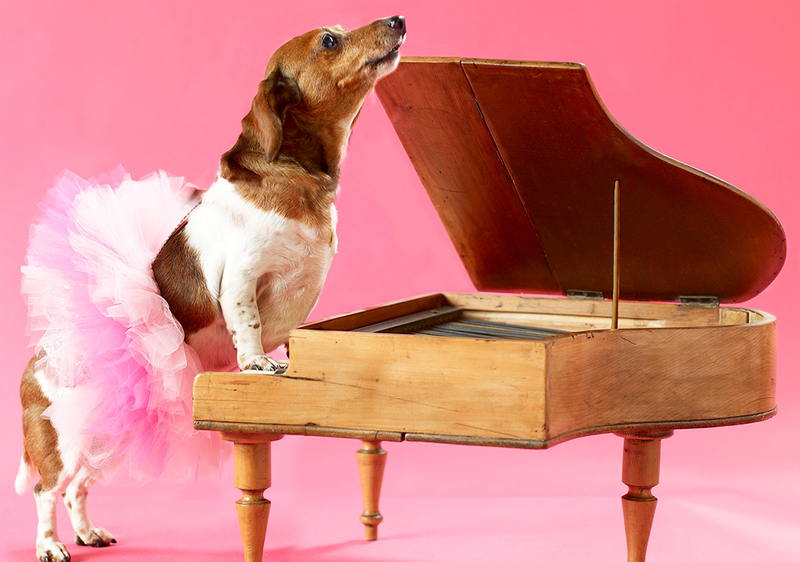 Your pooch will be the most dashing dog in town! This entry was posted in _ on November 28, 2012 by lori. 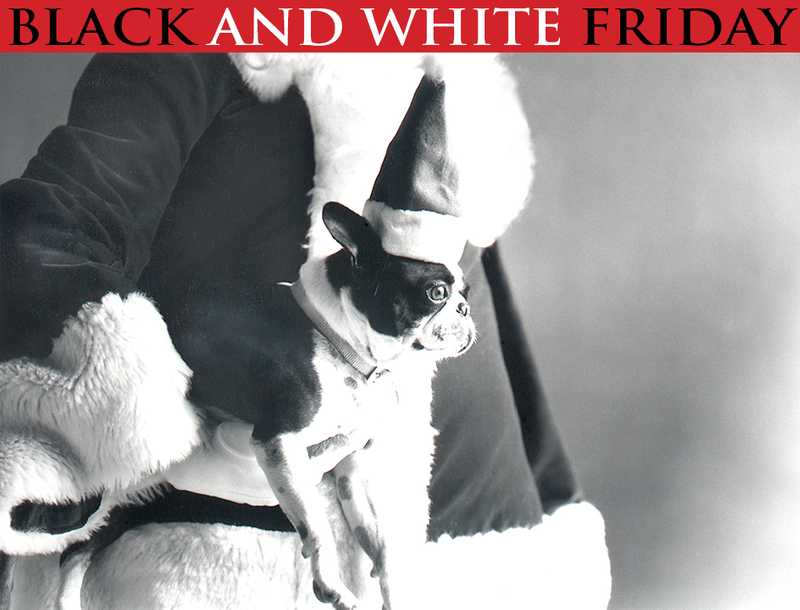 Black Friday Savings: 11/23/12 – 11/25/12, all of our beautiful Black and White products are on sale! Enter CODE: BLACKANDWHITE at checkout for 20% off all Black and White products. We’ve got something for everyone on your list! This entry was posted in _ on November 23, 2012 by lori. As you round-up your family and friends today to enjoy a great meal together, we want you know that we’re thankful for you, our fans. We’re grateful to have such amazing partners in our mission to educate everybody on the importance of animal rescue and adoption. This entry was posted in _ on November 22, 2012 by lori. 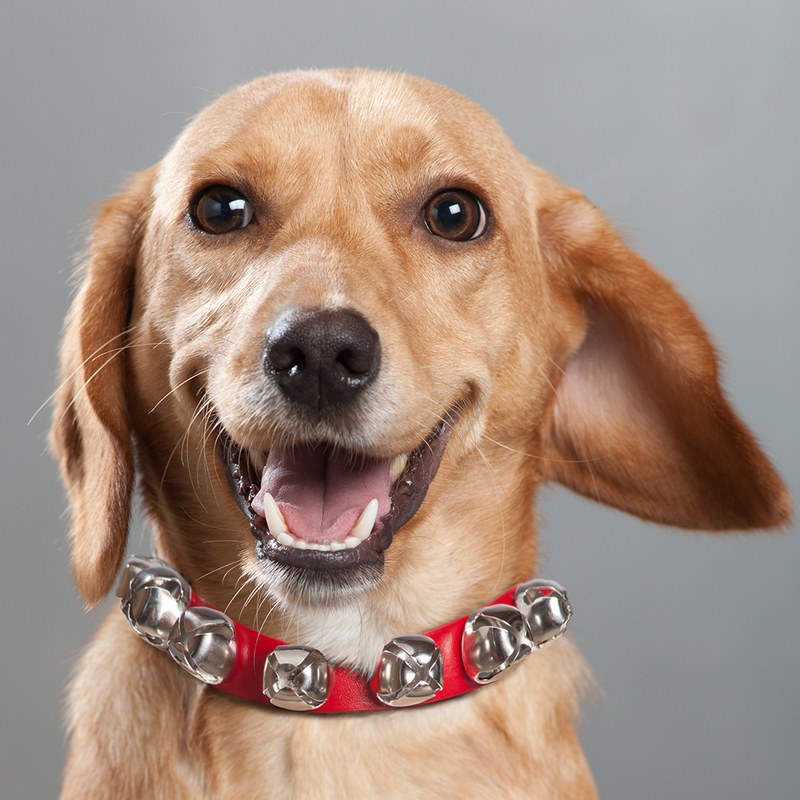 Introducing our new red leather Jingle Bell Collar for the holidays! Your dog will be the hit of the season with this super cute accessory. 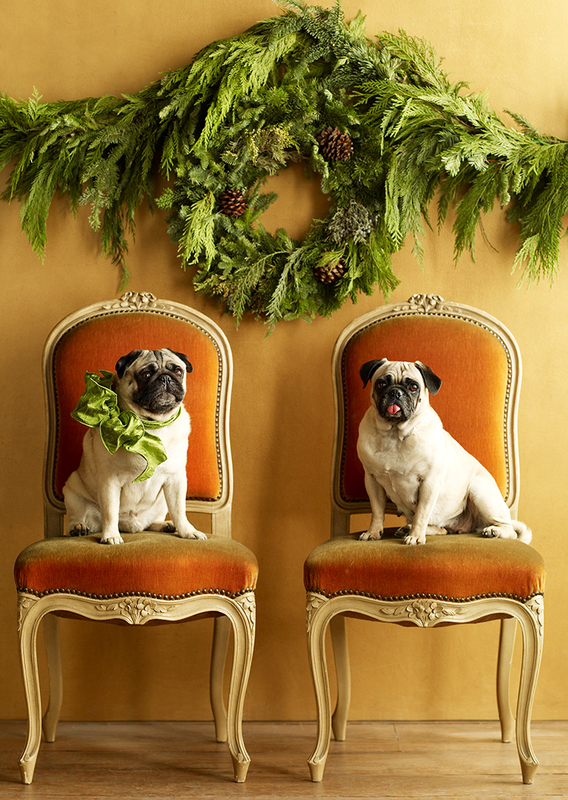 Get one today for your pooch and let the merry making begin! This entry was posted in _ on November 16, 2012 by lori. 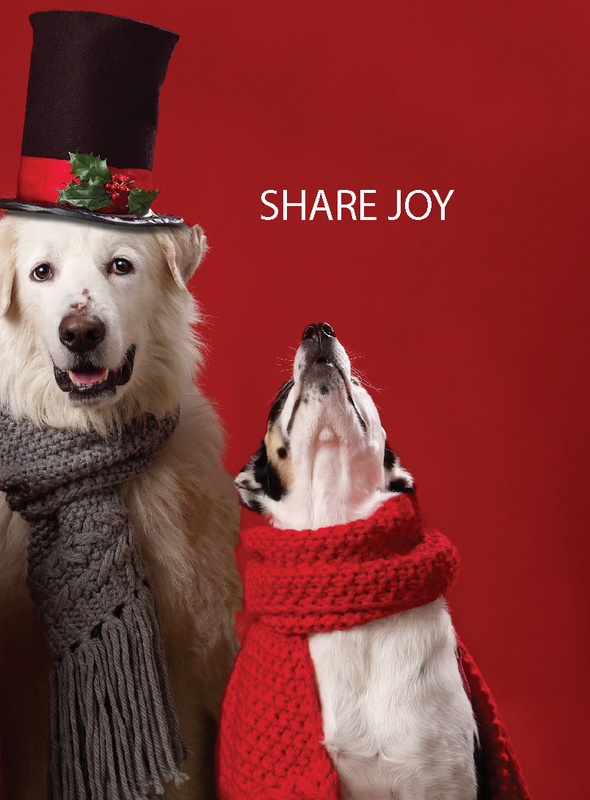 Share the joy this season with one of our holiday cards. Boxed sets are available on our website, 20 cards only $14.95. Now that’s something to jingle about. This entry was posted in _ on November 14, 2012 by lori. 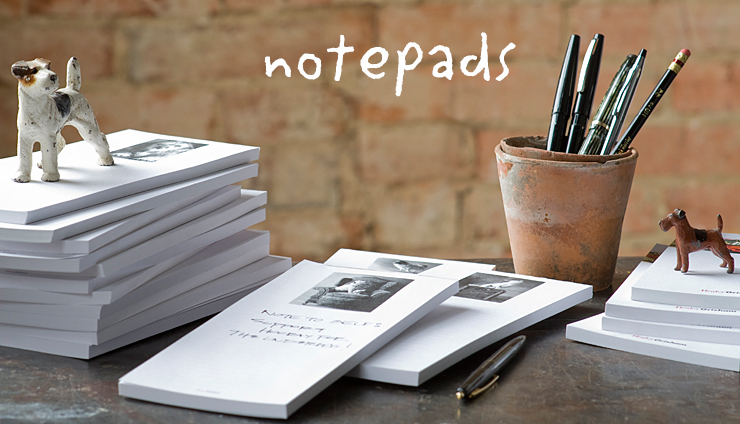 Check Out Our Beautiful Notepads! Working on your holiday shopping? Well our notepads make great gifts for everyone on your list. They’re fun for teachers, friends, co-workers, bosses, veterinarians, groomers and they are super stocking stuffers. Please visit our website and stock up for the holidays! This entry was posted in _ on November 12, 2012 by lori. 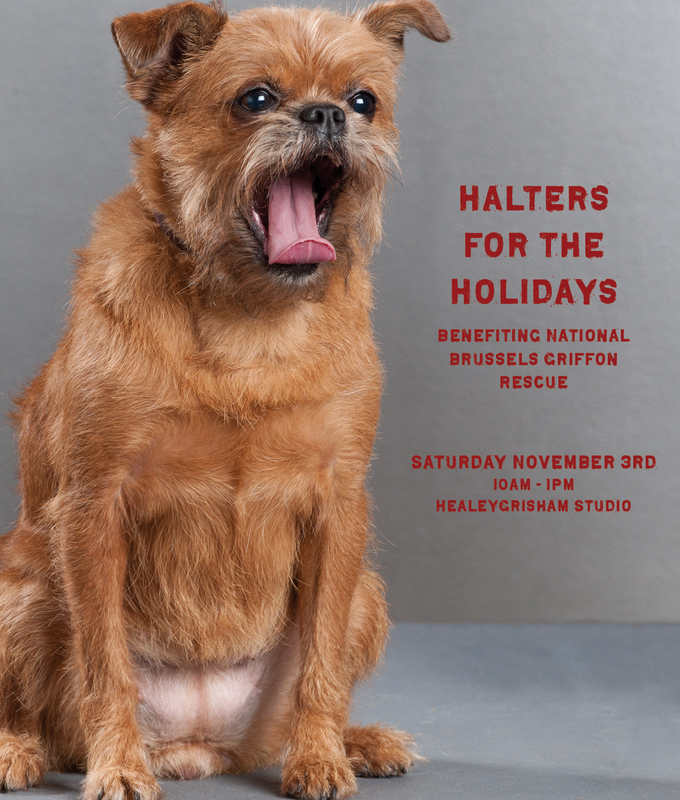 Thanks everyone for coming out to support the National Brussels Griffon Rescue on Saturday. We’re thrilled with all of the halters, collars and leashes that were donated. Stay tuned for more ways to help homeless animals this holiday season. This entry was posted in _ on November 7, 2012 by lori. Our Communications Guru, Lori McPherson, had a GREAT time yesterday with some precious furry friends. We want to thank Chihuahua Rescue, Kritters Looking for Homes, Metroplex Mutts and National Brussels Griffon Rescue for bringing their homeless angels into the studio. Also, a big thank you to Art Ortiz with Dog Fit Dallas for volunteering his time and incredible talent. 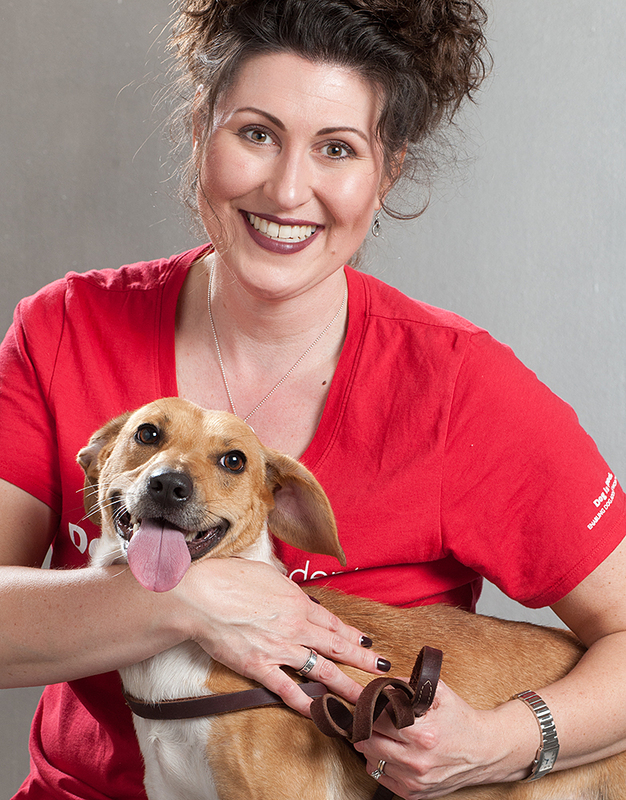 When it comes to rescues who need a little extra TLC, he just has the magic touch. Be on the lookout for the photos next week! This entry was posted in _ on November 2, 2012 by lori. 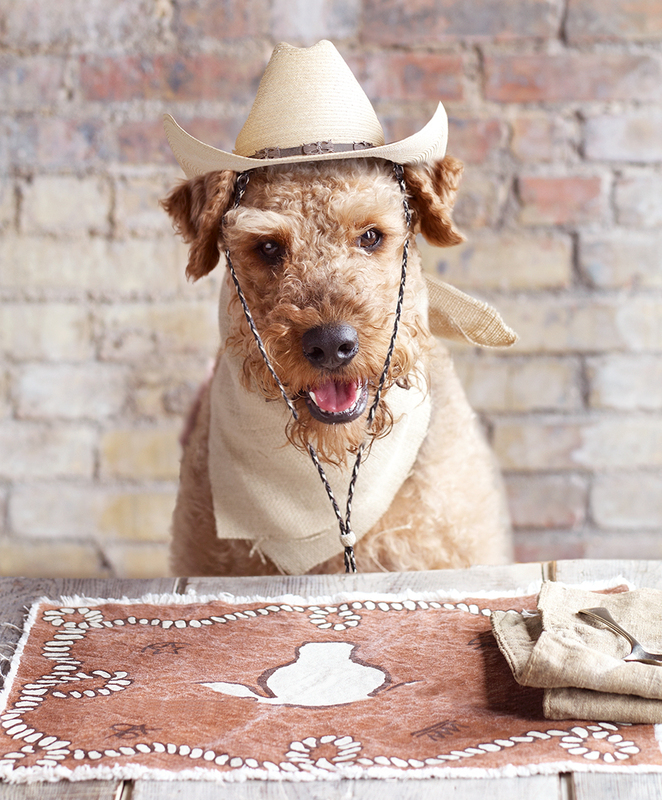 Buy three boxes of our holiday cards and receive a free Hooray For The Underdog! notepad. 10% of our sales during the drive will be donated directly to the homeless Griffs. For our out of town fans, 10% all of our internet sales during the event will also be donated to NBGR. FREE PARKING on the west side of our building marked HEALEYGRISHAM. If you park any place else, please do not forget to pay! Can’t wait to see you Saturday. Together we can make a real difference! This entry was posted in _ on November 1, 2012 by lori.